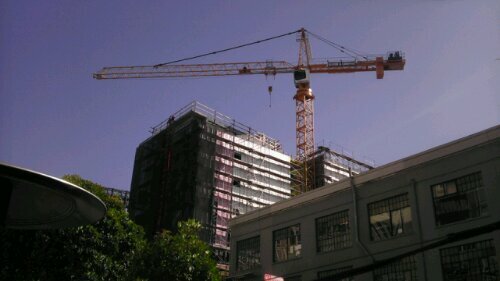 I counted seven tower cranes in San Francisco this week. Last year I didn't see a single one. Great sign that things are going in the right direction. By the way half of them were renovation projects.